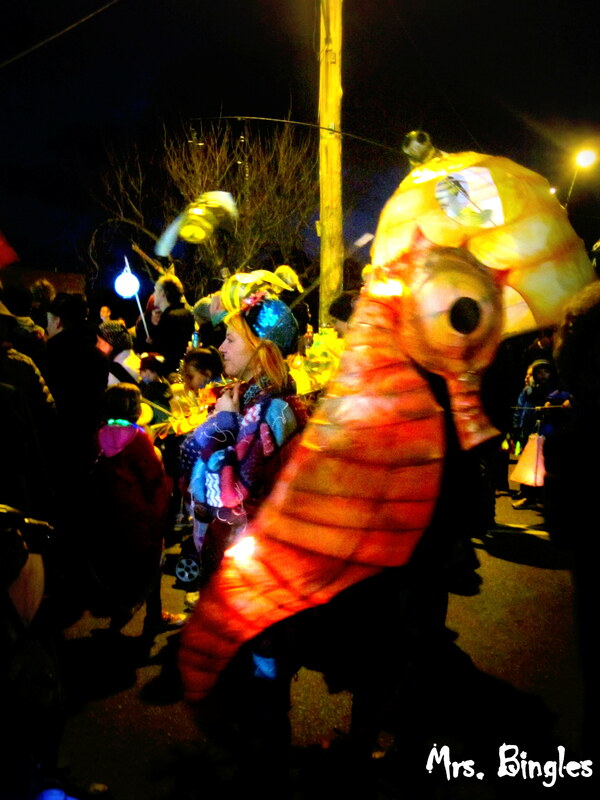 Yesterday we celebrated Winter Solstice (the shortest day of the year – so weird to me to be happening on the 21st of June, not on the 21st of December!) 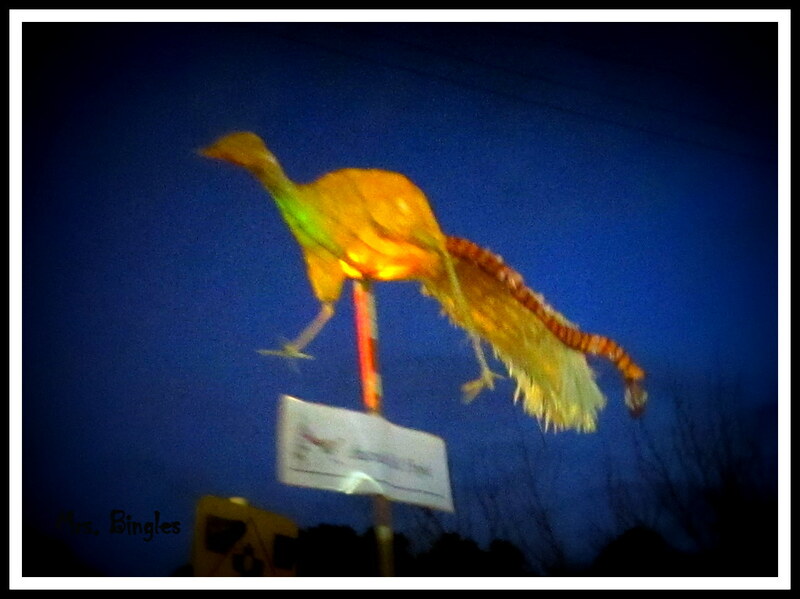 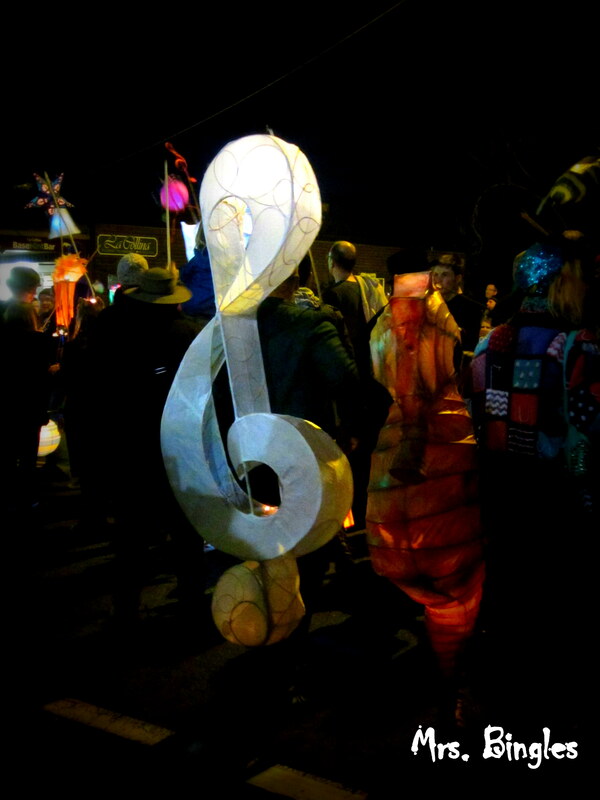 by visiting a fantastic lantern parade in Belgrave. 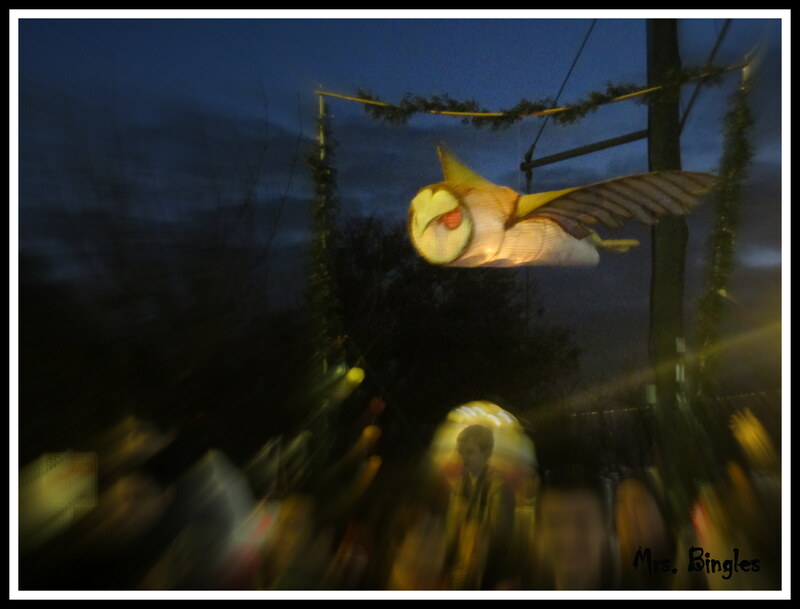 We had our very simple lanterns, but we’ll make sure that next year we’ll have fabulous ones like the ones we saw during the parade.